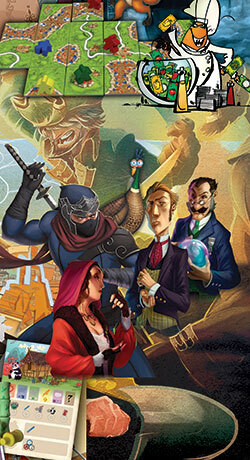 Risk Legacy represents what is if not a new, at least a rare concept to boardgaming: campaigning. 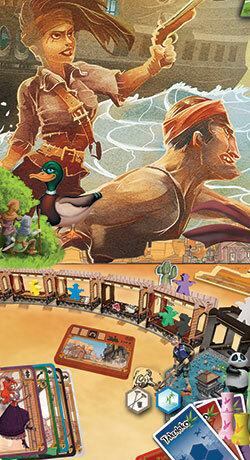 At its core, the game, particularly at first, plays much like regular Risk with a few changes. 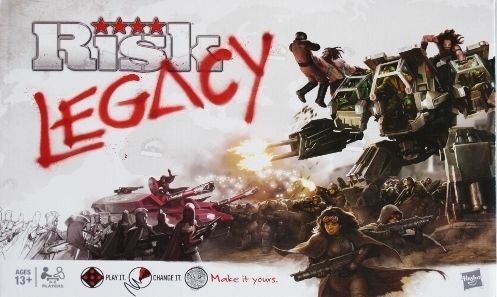 Players control countries or regions on a map of the world, and through simple combat (with players rolling dice to determine who loses units in each battle) they try to eliminate all opponents from the game board or control a certain number of \"red stars\", otherwise known as victory points (VPs).\n\nWhat's different is that Risk Legacy' changes over time based on the outcome of each game and the various choices made by players. In each game, players choose one of five factions; each faction has uniquely shaped pieces, and more importantly, different rules. At the start of the first game, each of these factions gains the ability to break one minor rule, such as the ability to move troops at any time during your turn, as opposed to only at the end.